Would you like your bridal store to look like this? The pictures on this page are from a U.S.A. 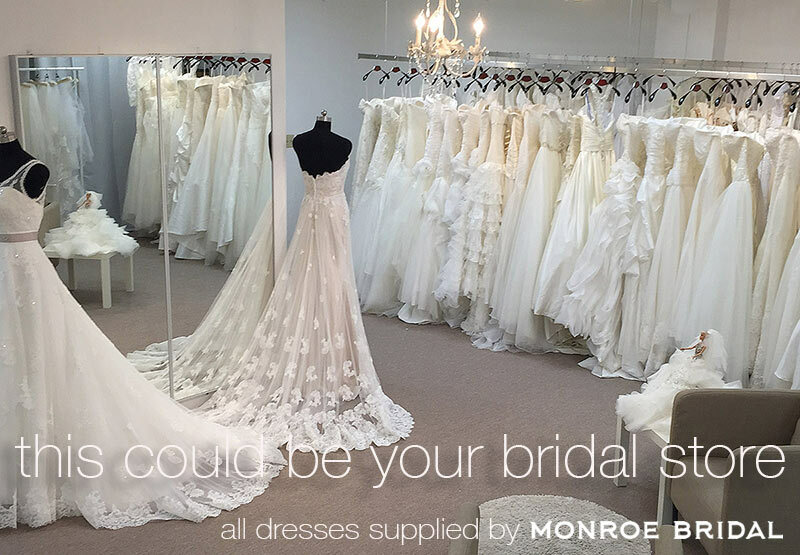 Bridal Store fully stocked by the Monroe Bridal factory and supplied under the store's own brand name. The same high quality at super low wholesale prices. Monroe Bridal is dedicated to producing high-quality designer standard bridal gowns at affordable prices. We have a first class team of very talented designers and highly trained production staff who will make sure that standards never drop below exceptional while our QC (Quality Control) team are on hand to monitor all stages of production and again at pre-shipping final examination. 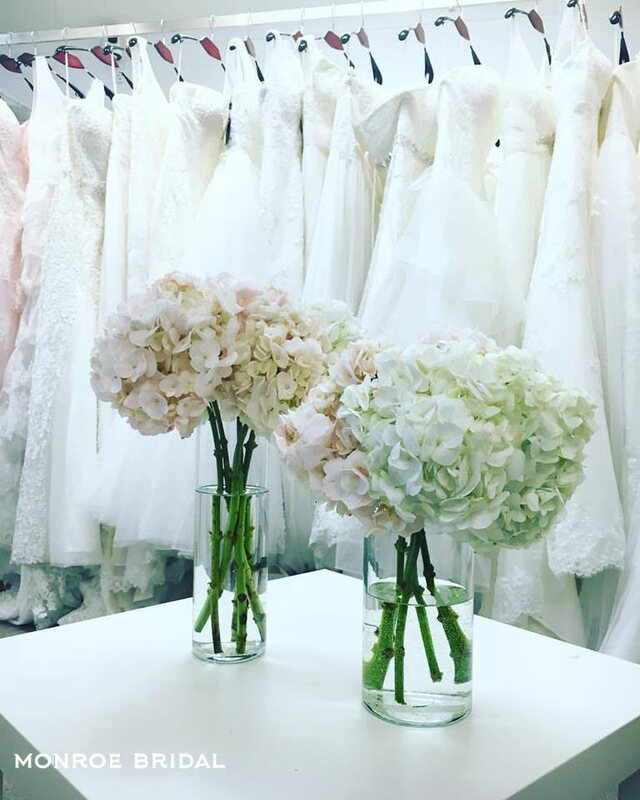 If you are a retailer looking for an opportunity to sell beautiful, elegant, high-quality Wedding Dresses then the Monroe Bridal Wholesale Department will be happy to discuss this with you. Contact us for more details. We can work to your designs or you are welcome to avail of our existing design collections. If you supply us with your design, we are happy to quote you to produce it for you. Our products are subject to very strict quality checks and use only high-quality materials. 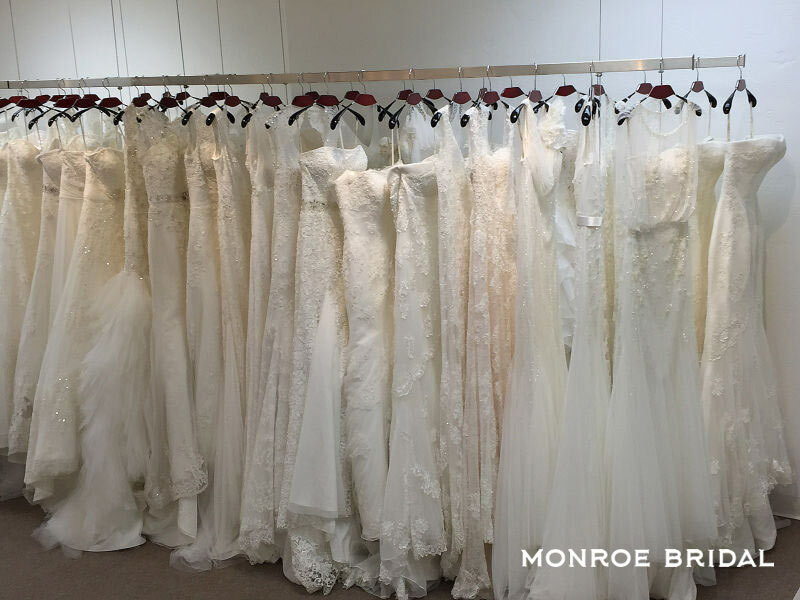 If you are interested in partnering with Monroe Bridal, please contact us at: [email protected] and we will get back to you soon. Please Note: This is Wholesale Trade Only! Minimum quantities apply to all wholesale orders. We understand that potential customers need to check the quality of our gowns before committing to placing larger orders. We are happy to provide a small quantity of just 4 custom made gowns at trade price to allow you to see for yourself, the exceptional workmanship and quality of our dresses. 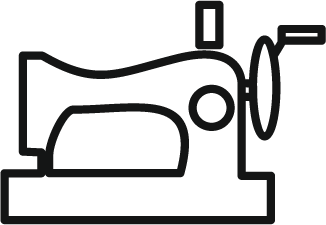 Once you are satisfied with the quality of the dresses, we are happy to supply orders for individual custom made dresses as well as bulk orders.